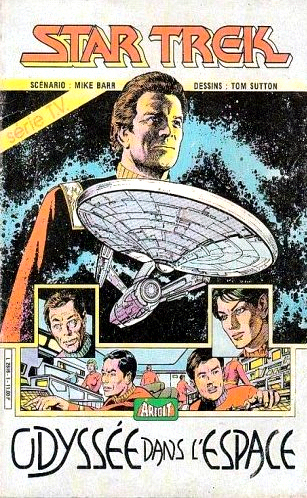 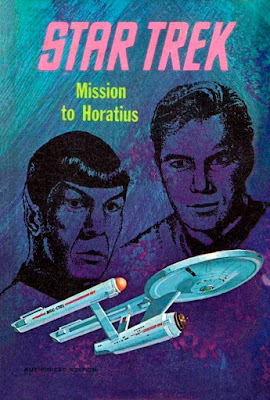 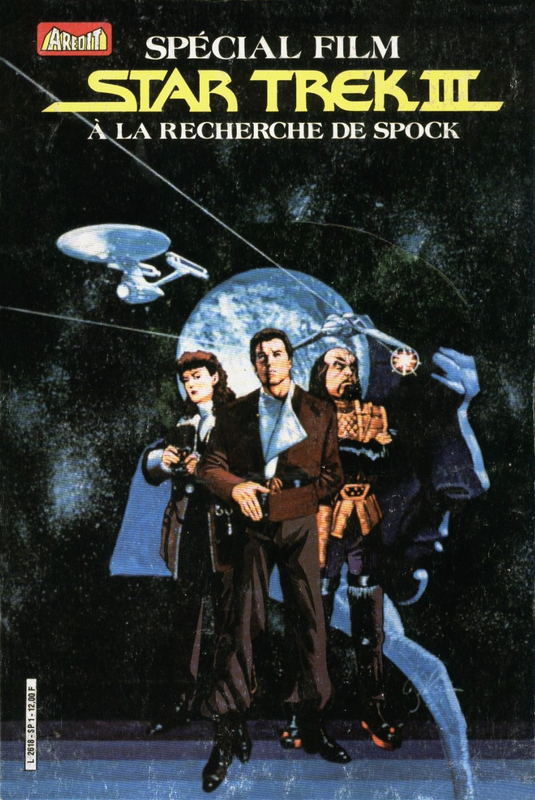 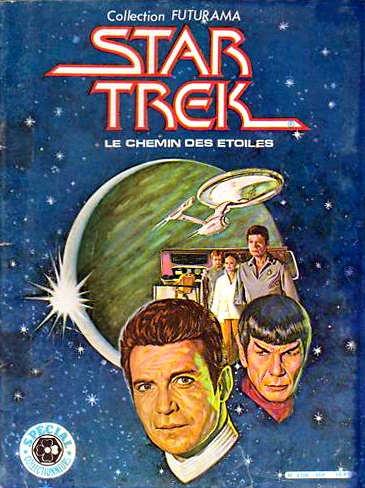 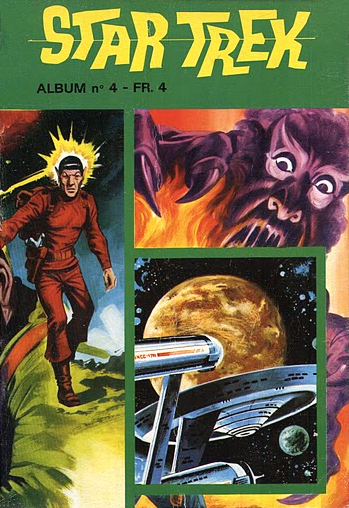 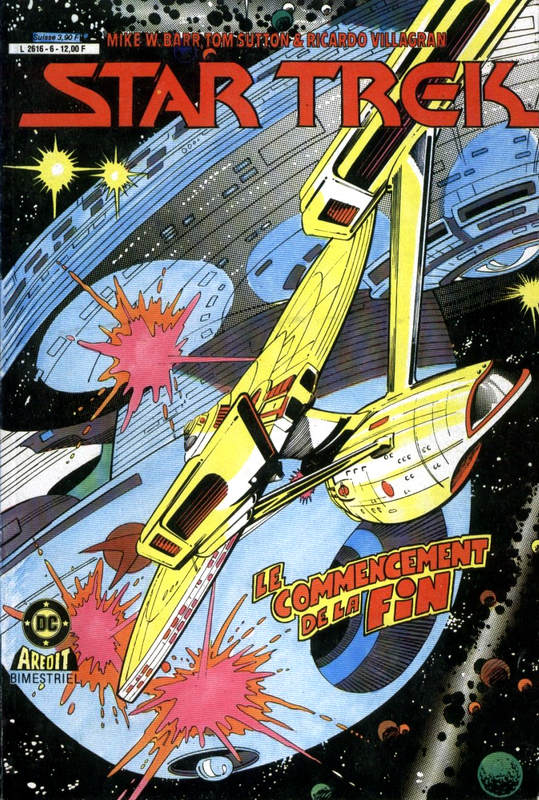 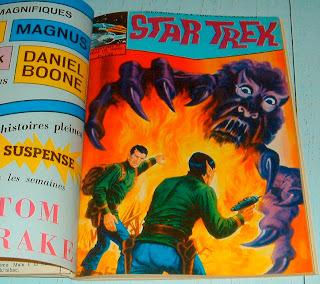 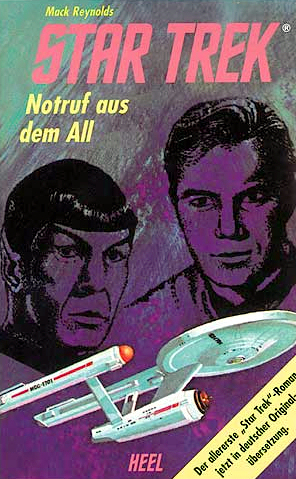 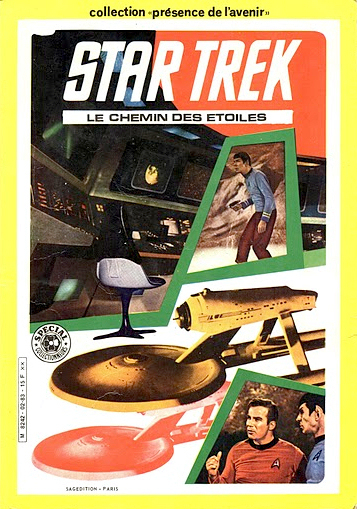 Mission to Horatius, by Mack Reynolds, was the first ever original Star Trek novel, published in 1968. 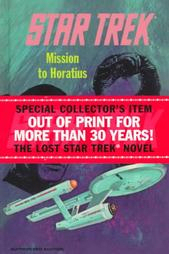 It was not the first novel, as it was preceded by James Blish's first book of novelizations the previous year. 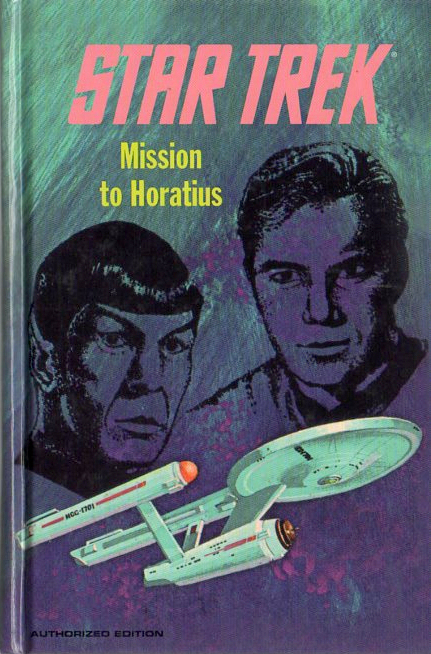 It was first published by Whitman Publishing, and a near identical reprint was produced by Pocket Books in 1999. Title: Notruf aus dem All. 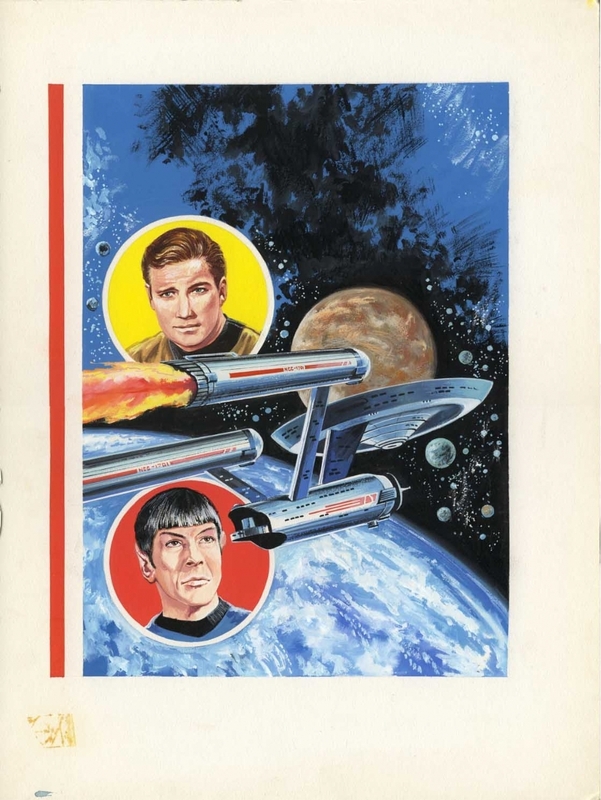 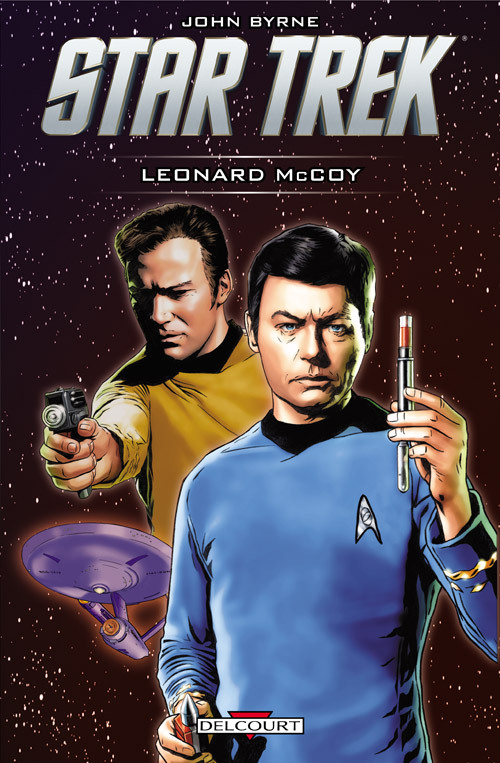 Cover artist: Sparky Moore; reuse of original 1968 art, with minor adjustment to the text "AUTHORIZED EDITION". 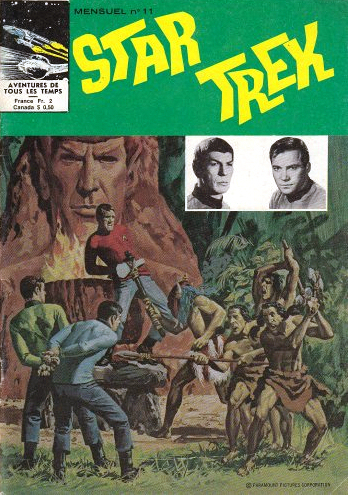 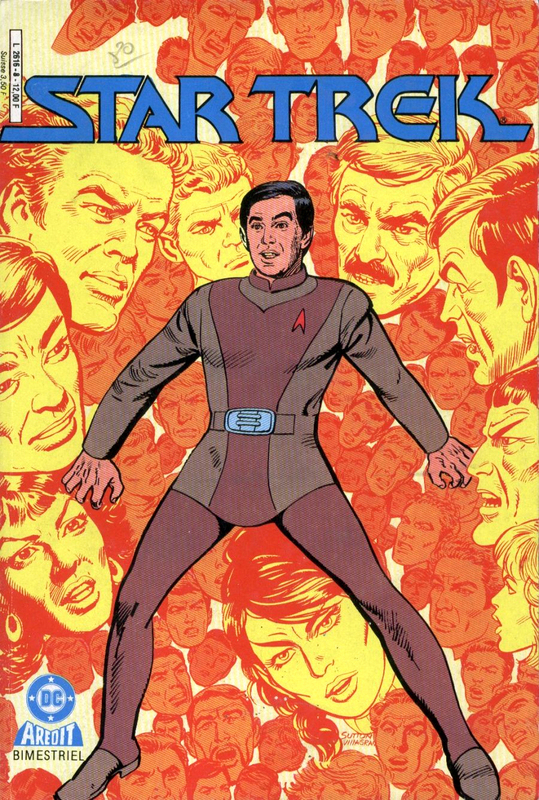 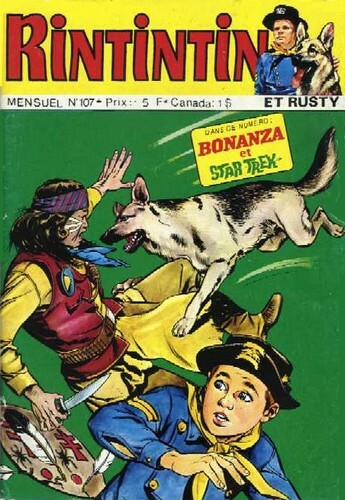 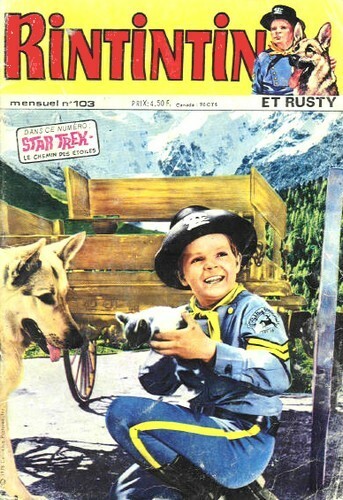 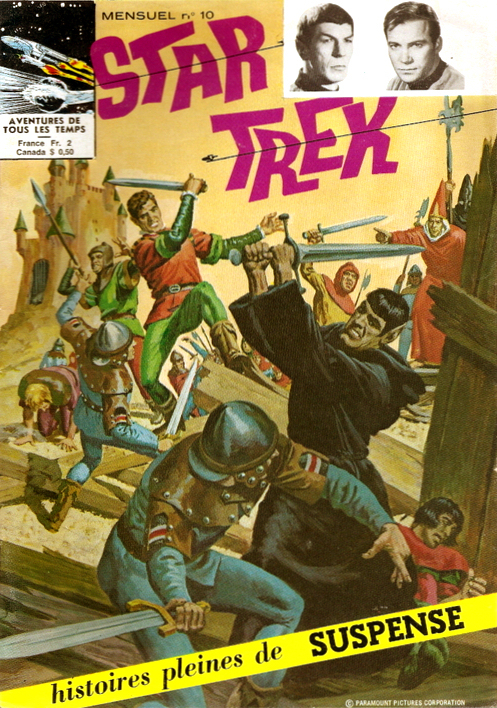 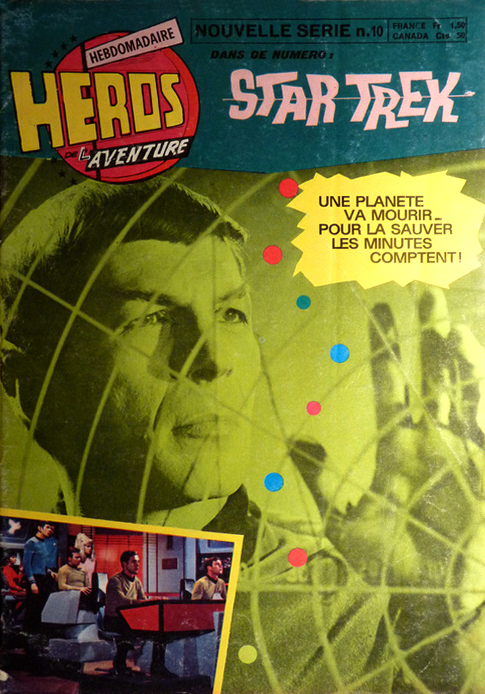 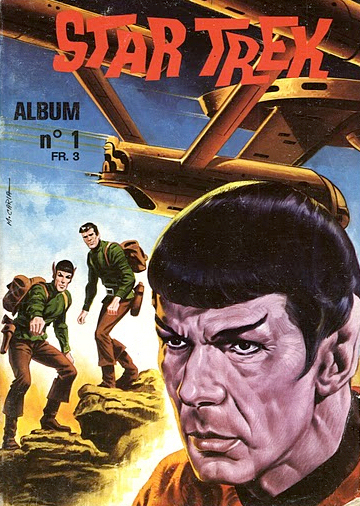 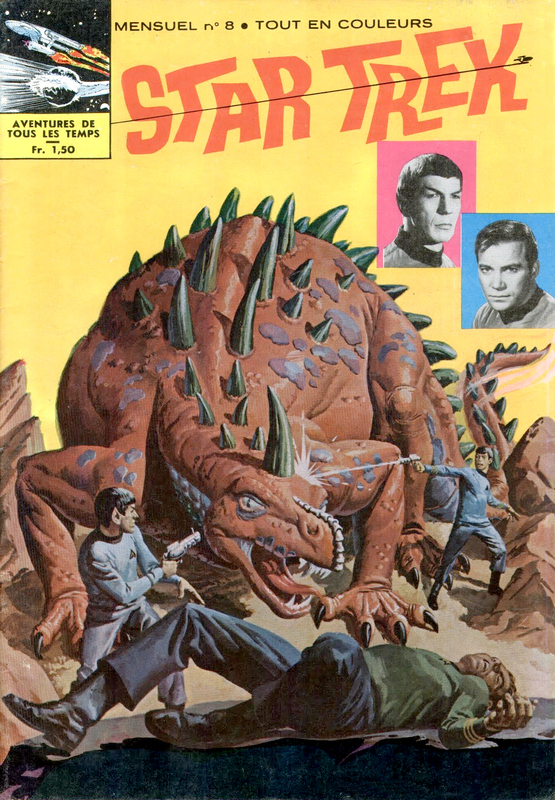 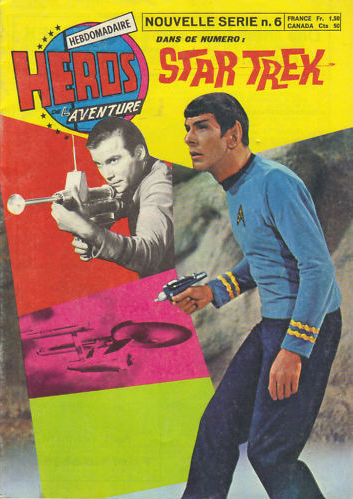 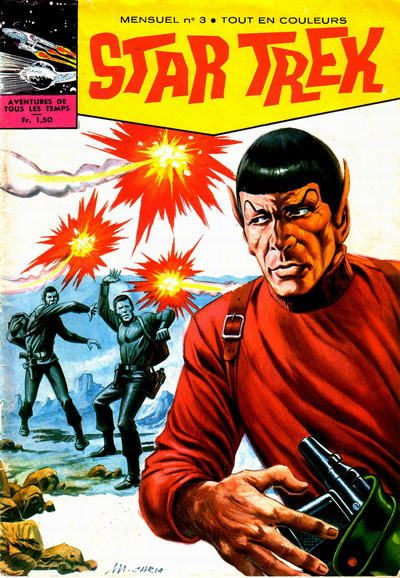 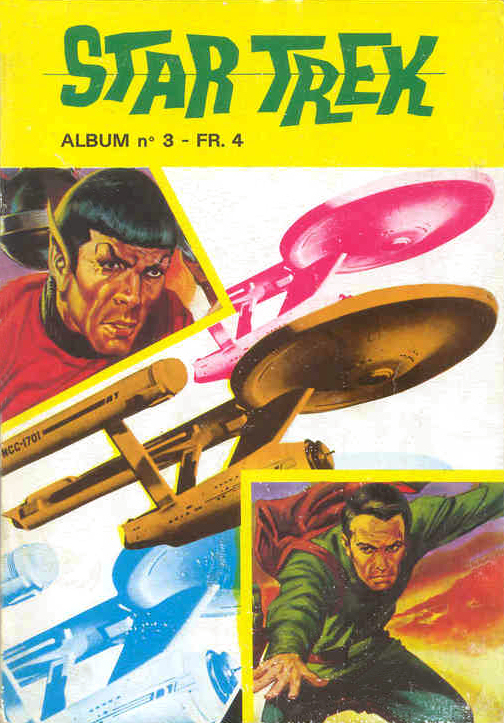 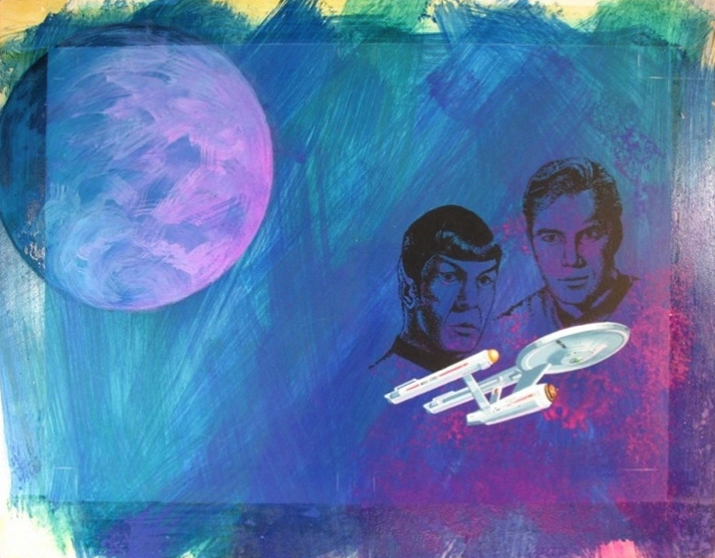 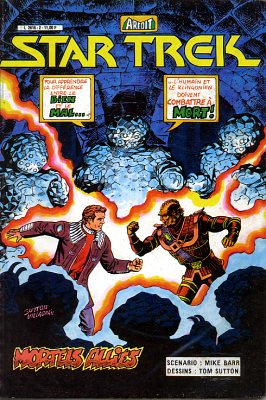 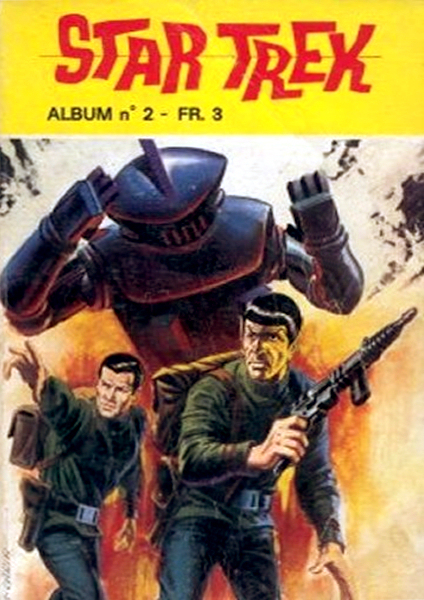 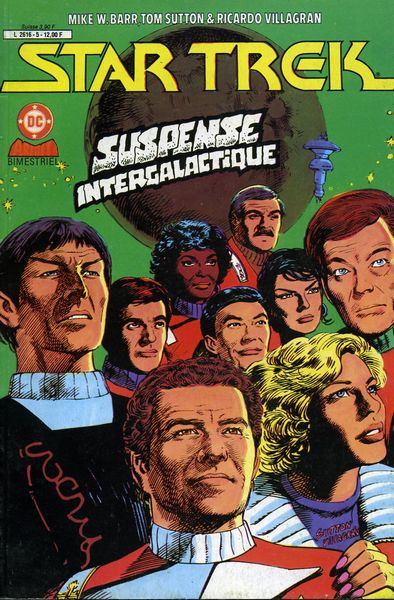 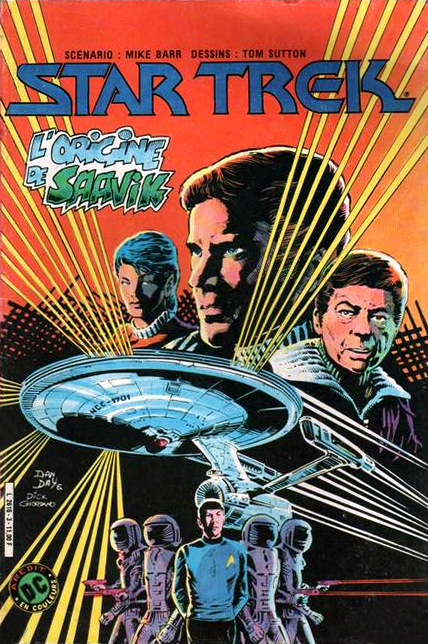 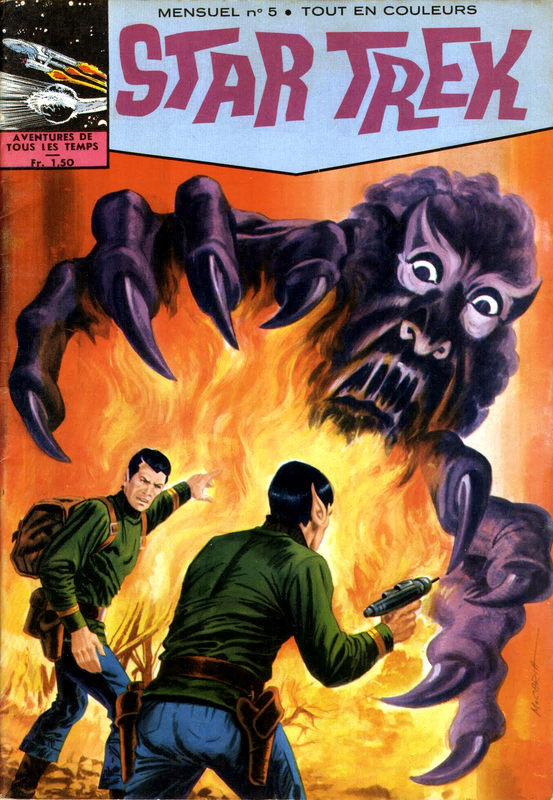 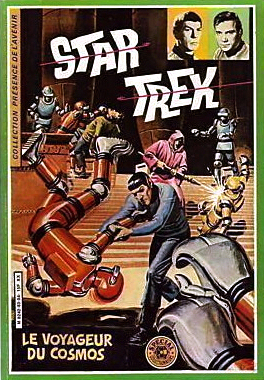 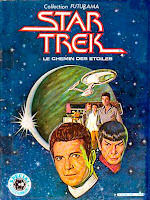 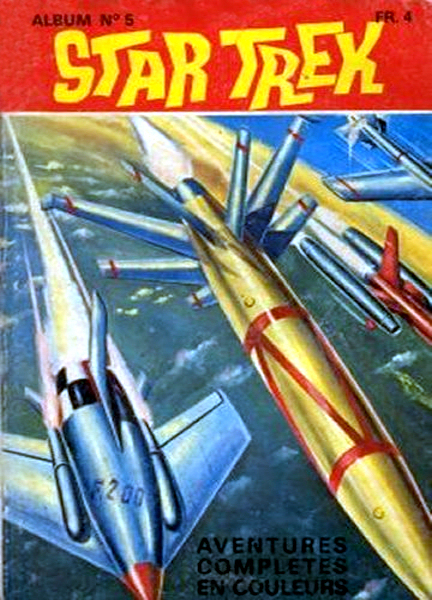 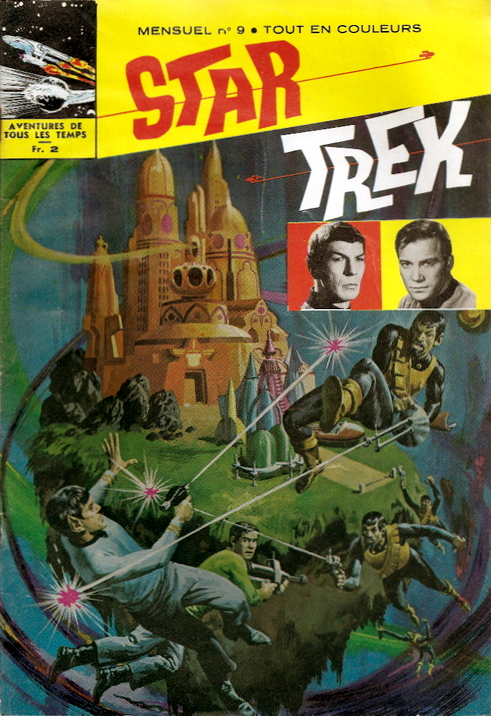 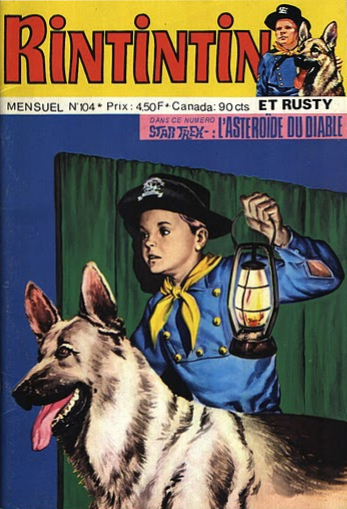 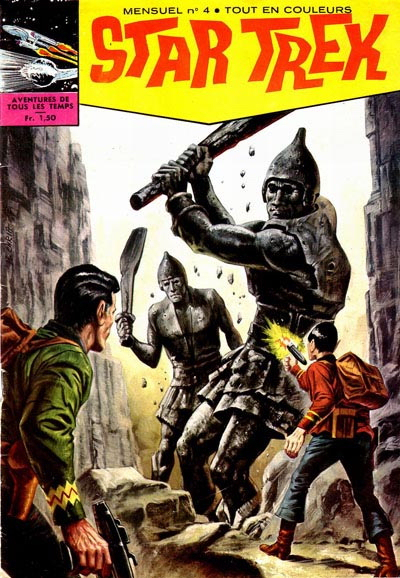 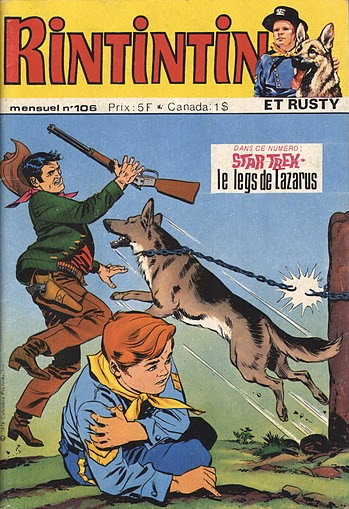 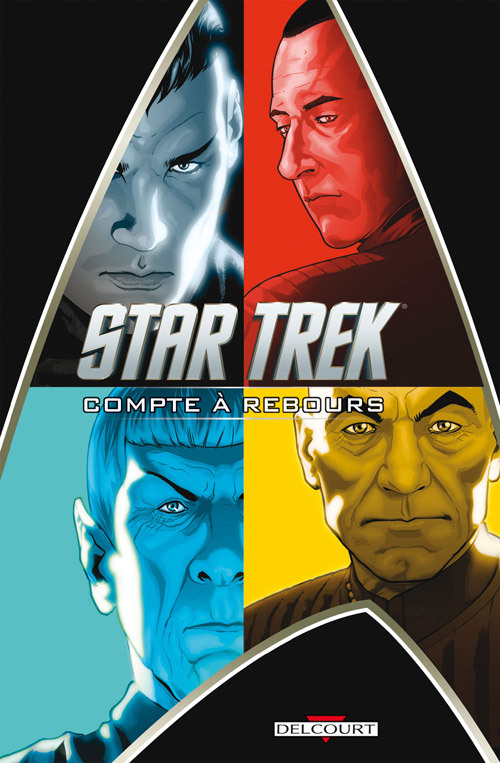 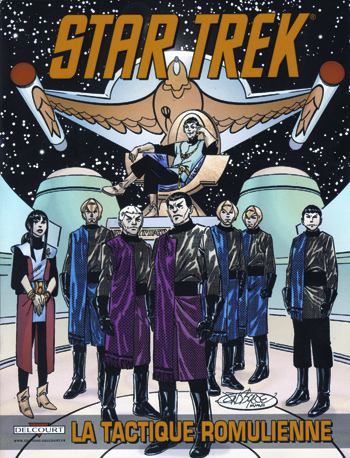 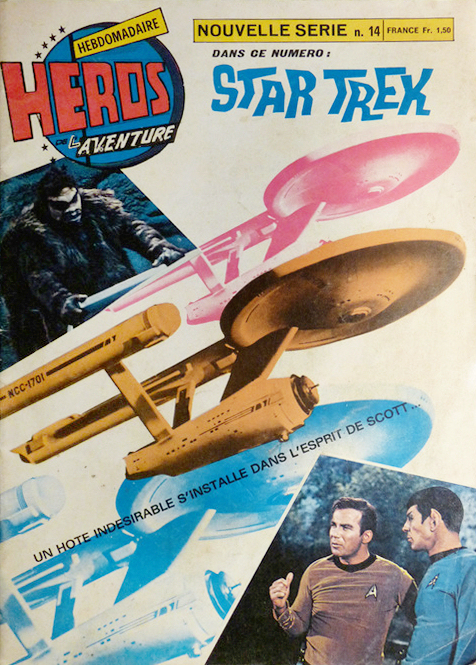 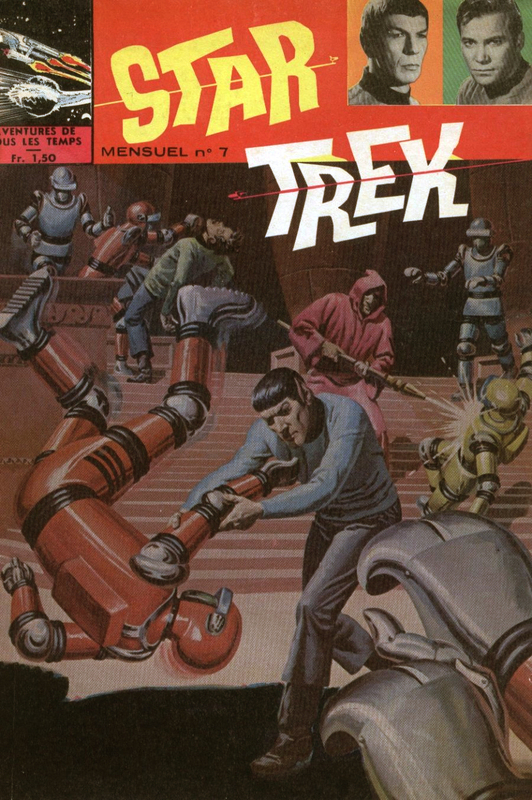 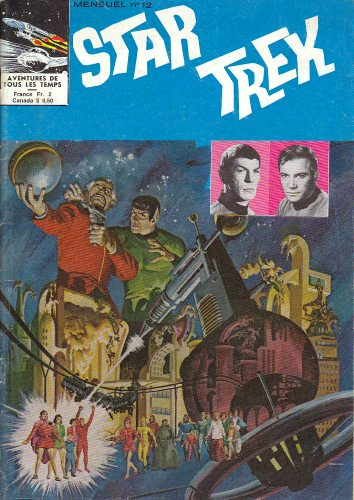 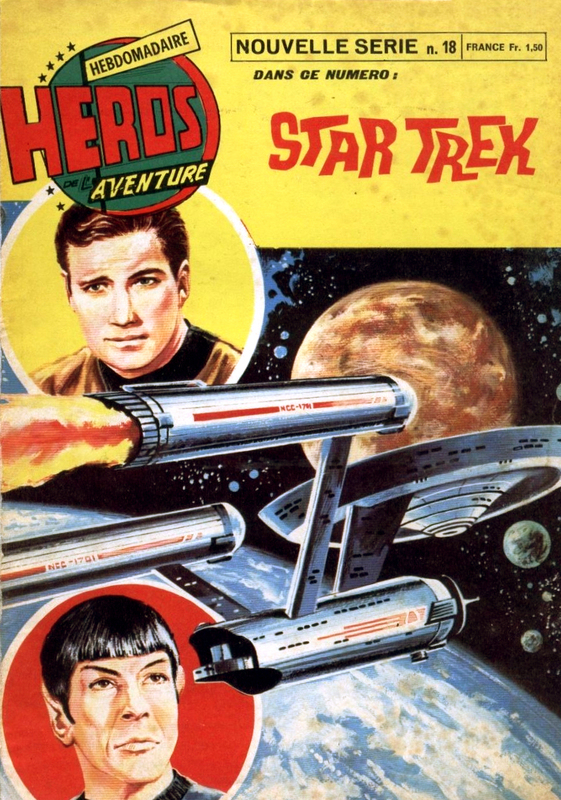 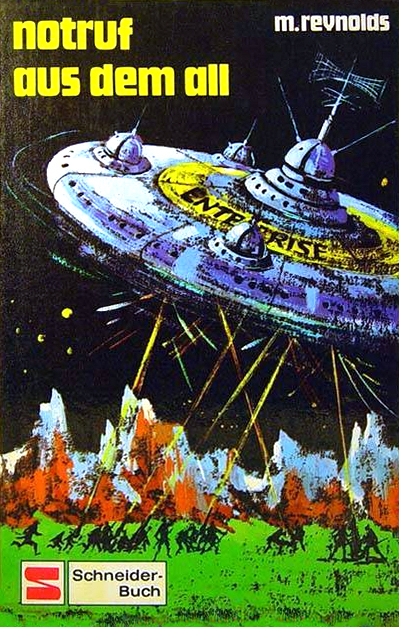 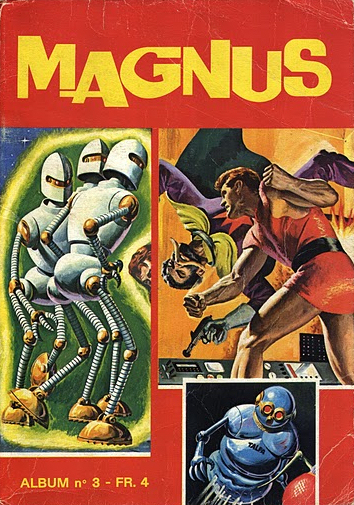 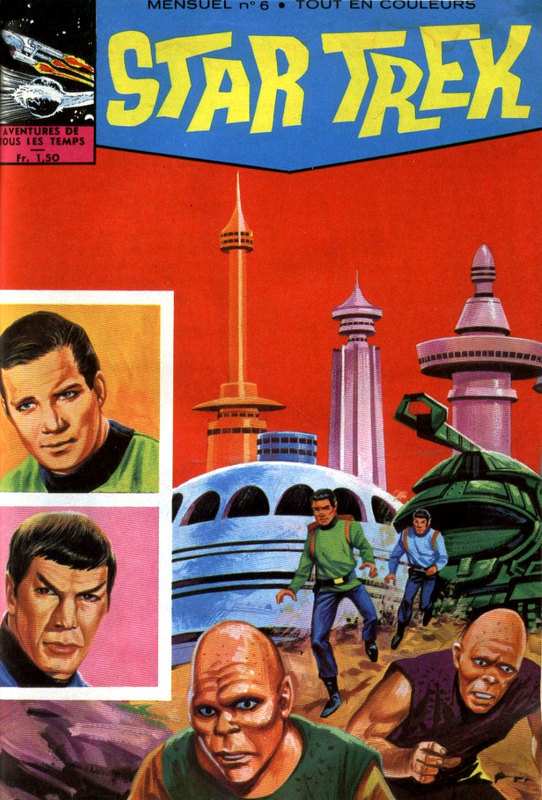 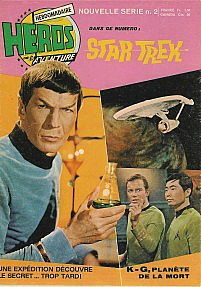 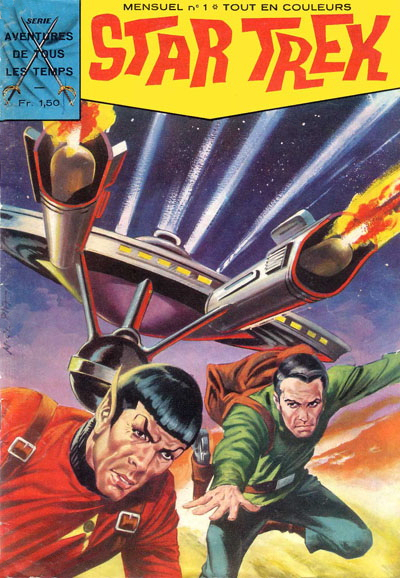 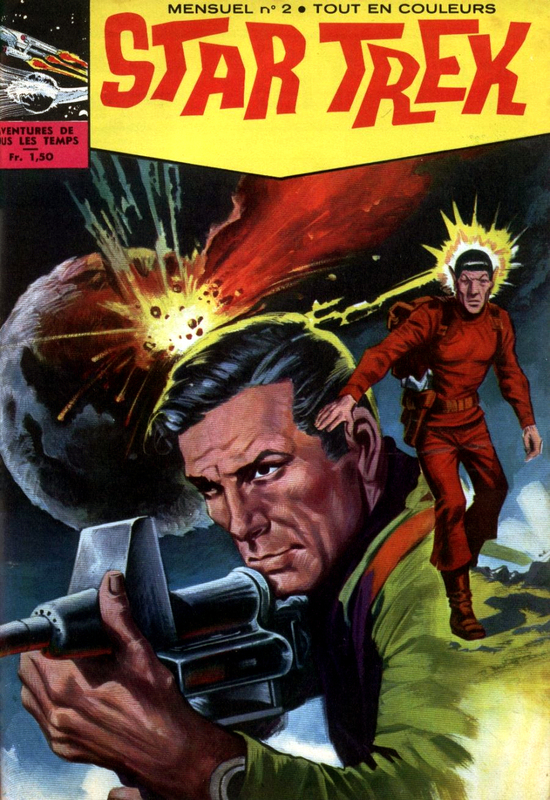 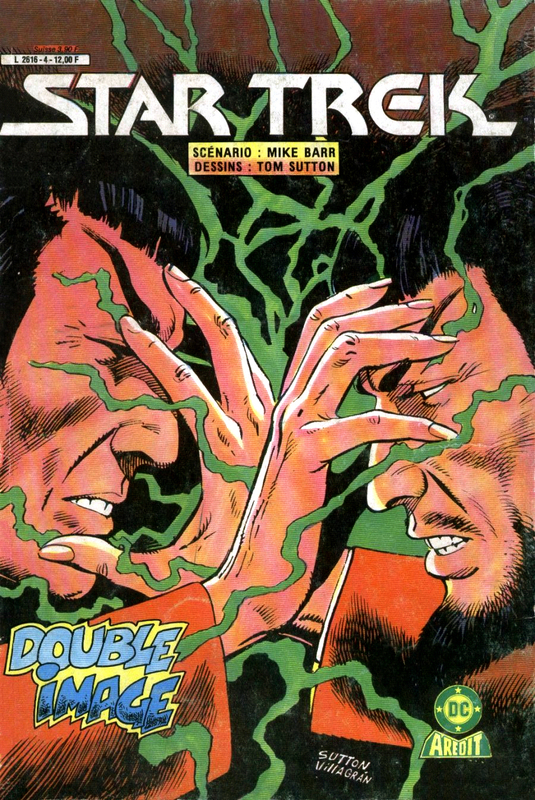 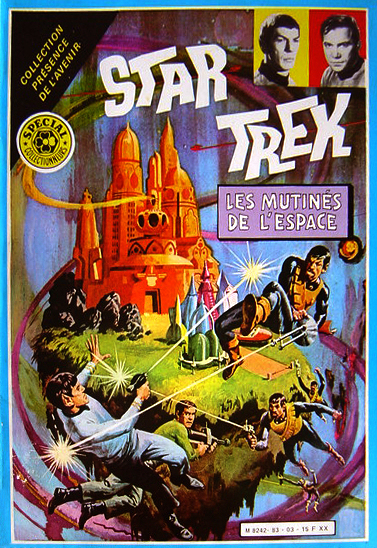 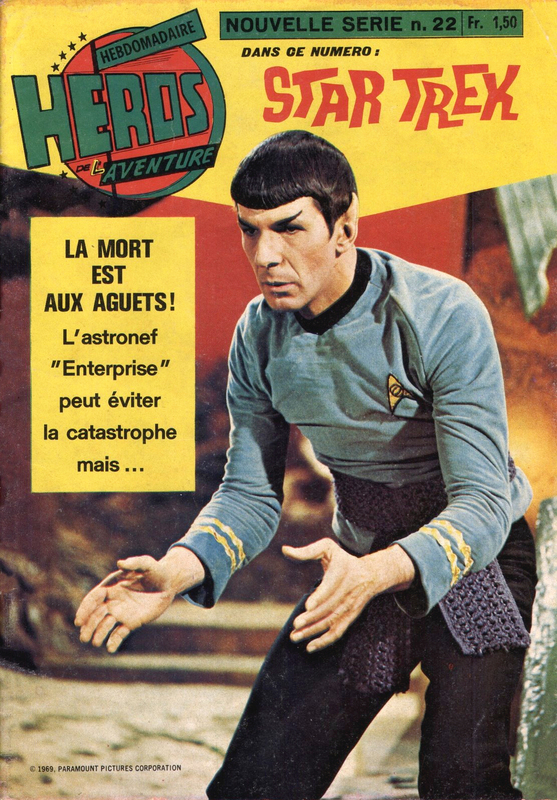 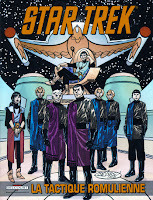 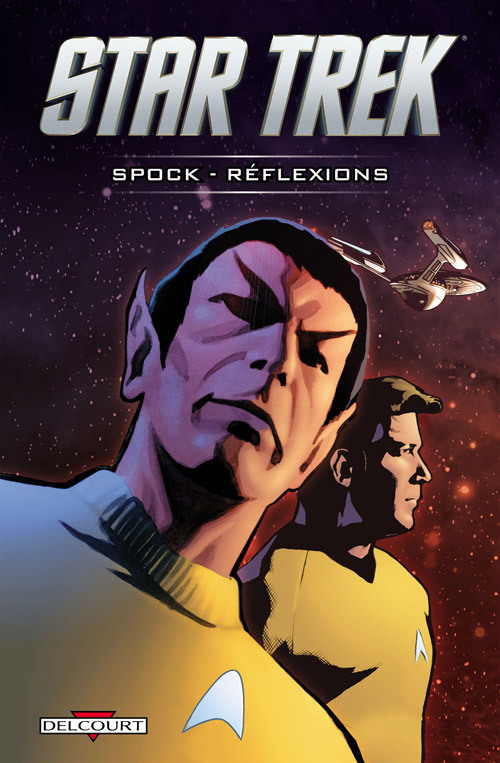 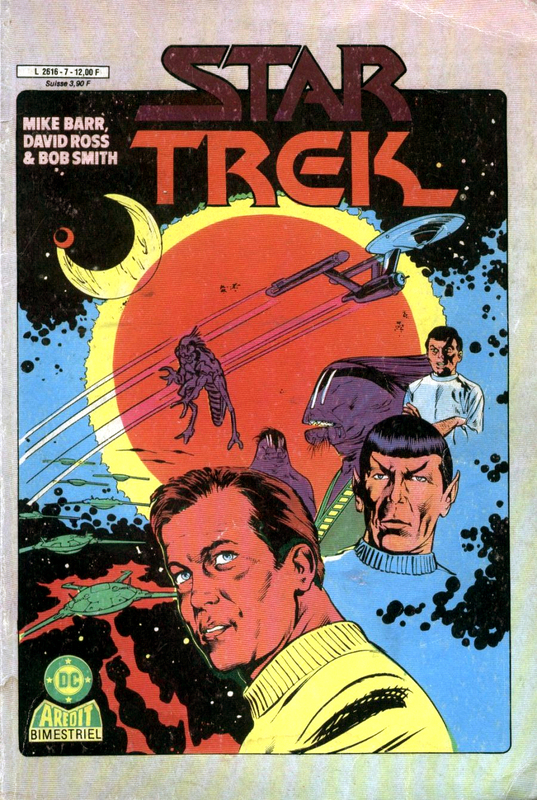 Cover artist: Sparky Moore; reuse of original 1968 art.